The manager of an animal shelter deals with a lot of responsibility every day. But in the end, are the rewards worth the heartache? For 7 years, “Ann” managed an animal shelter where she was responsible for everything from hiring and supervising the animal care workers to vaccinating and even euthanizing the shelter’s animals. Recently I interviewed her about her experiences — both the good and bad — and learned just how difficult and rewarding her position was. She asked that I not use her real name or reveal the name of the shelter because she disagreed with the executive director’s decisions (many of which involved, in her view, unnecessary euthanizing). 1. What was the most rewarding aspect of your career as a shelter manager? Without a doubt the greatest reward came from implementing positive changes to the shelter’s operations, resulting in a more knowledgeable staff and healthier pets with more comfortable living space. I strived toward shaping a better image of the shelter, increasing pet adoption and educating the public. 2. What was the greatest challenge faced by your shelter? How did you face it? I remember when I was hired for the job I felt ready for anything and everything. Everything, that is, except the euthanasia. It didn’t take long to understand the necessity of euthanizing, and it was compassion that helped me ease the suffering of an untreatable shelter pet. But euthanizing because of overpopulation was a different story. Marking pets for euthanasia each morning, realizing that our intakes for the day far outweighed our adoptions, needing to make space for the never-ending drop-offs — that was the worst. It was sickening. Some shelter pets never stood a chance. Before euthanizing each pet, I would say a prayer. Even if the hallway was lined up with animals slated for death, I took a precious moment with every single one and prayed. During those times, I lost faith in humanity just a bit. It was the most difficult part of my job. So, I would say the shelter’s greatest challenge was euthanasia. But that issue would be nonexistent if the public would stop considering pets as disposable and start practicing responsible pet ownership. 3. What was your best experience? Overseeing the health and wellness of every animal that came into our care and watching them get adopted was an amazing experience that changed my life. It taught me so much about empathy, compassion, forgiveness and the art of letting go. 4. What are the most common stigmas faced by shelters today? A lot of people have a negative impression of animal shelters — thanks to movies and shows that label shelters as “the pound” and paint them as horrible places where villains work and bad things happen. 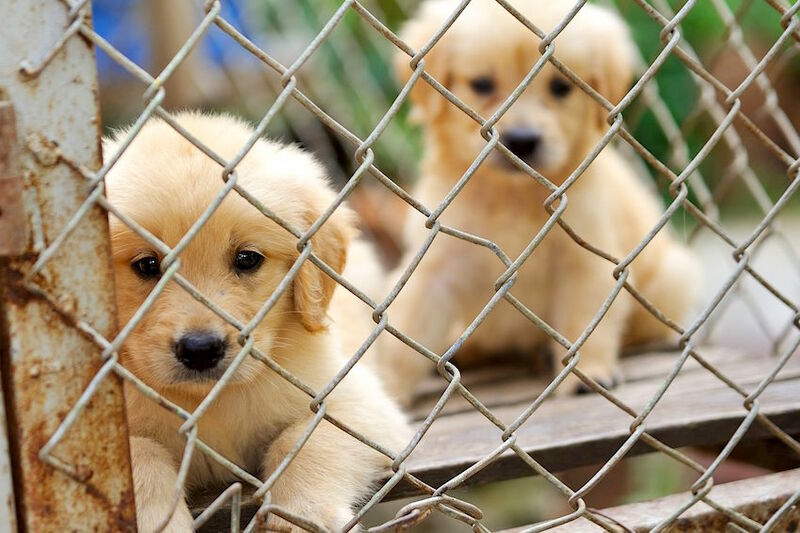 Shelters now have overcome an unfair stigma while the public, wanting to avoid “the pound,” buys puppies from pet stores and inadvertently supports puppy mills, contributing to the pet overpopulation problem. 5. How can people help their local shelter? 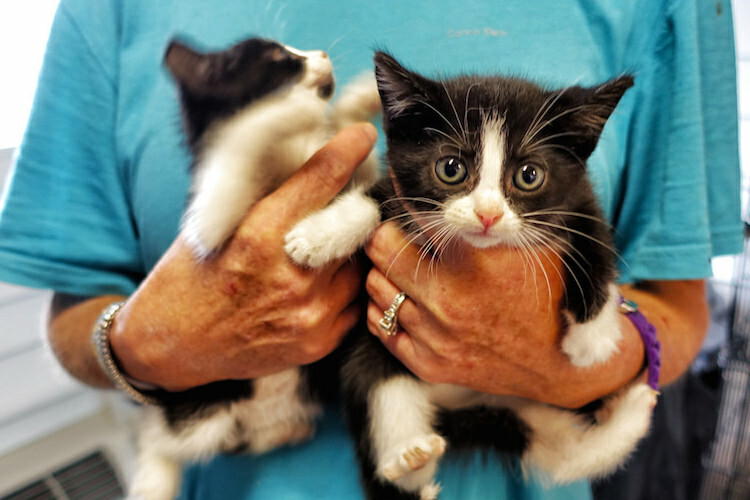 First, you can aid your shelter by ensuring that your pets are spayed or neutered. Being a responsible pet owner and passing on the message can make a great difference. Also, adopting from shelters and encouraging others to do the same is a great way to help. If adoption is not an option, consider donating money, items or services. 6. Why should someone adopt an animal from a shelter when they can get a pet for free in the newspaper or on Craigslist? Shelter workers will do their best to ensure that you have chosen a right match for you and your family, whereas “free” pets often go to the first interested party, regardless of compatibility. Remember that shelters have trained staff that work with you and with the animals from the moment you walk in the door. That support doesn’t go away after you adopt. Shelters aren’t just interested in unloading their pets. They’re interested in finding forever homes and creating happy endings. 7. What do you wish more people knew about shelters? Shelter pets are not disposable. Most find themselves in shelters through no fault of their own. The animals there make amazing and grateful companions. Shelters have a variety of species and breeds (including purebreds). Most shelters provide their animals with medical care (including sterilization and vaccination) and training, as well as education for the public. Not all shelters have a time limit on their pets. Many keep animals indefinitely while looking for their forever homes. Adoption fees are minimal compared to the time and money put in before each pet is available for adoption.